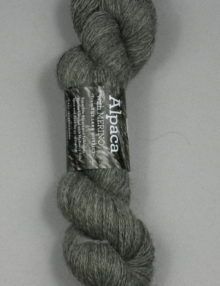 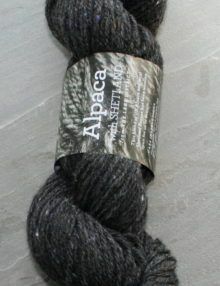 This is a naturally coloured dark grey Alpaca with Shetland 4ply knitting wool. 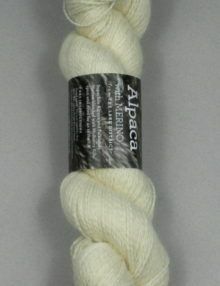 I dyed the wool nepps in a variety of bright colours and mixed them with undyed nepps. 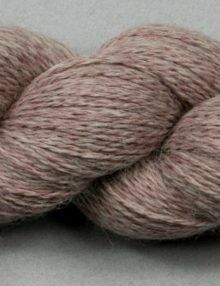 These were carded into the fibre before it was spun to produce a subtle tweed effect. 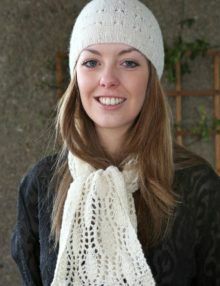 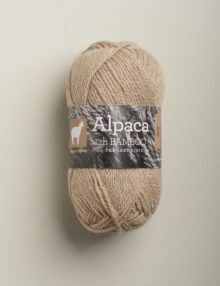 The yarn is a blend of 84% British alpaca and 16% local Shetland fleece with wool nepps. 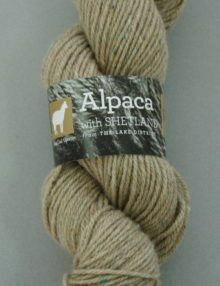 The yarn has been woollen spun for a lofty handle. 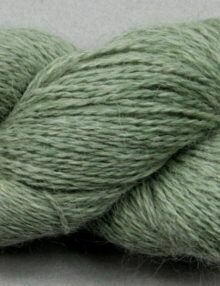 There are approximately 304m per 100g and it is sold in 100g hanks. 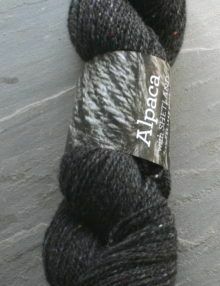 This is a naturally coloured dark grey Alpaca with Shetland DK knitting wool. 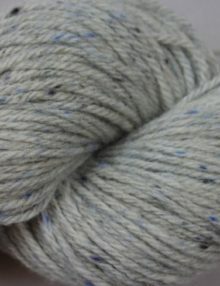 I dyed the wool nepps in a variety of bright colours and mixed them with undyed nepps. 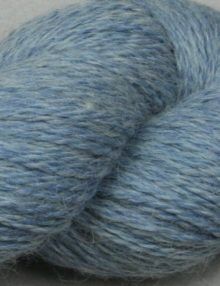 These were carded into the fibre before it was spun to produce a subtle tweed effect. 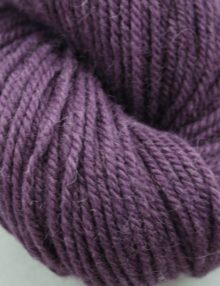 The yarn has been woollen spun for a lofty handle. 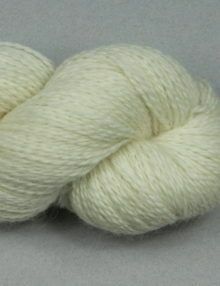 There are approximately 207m per 100g and it is sold in 100g hanks. 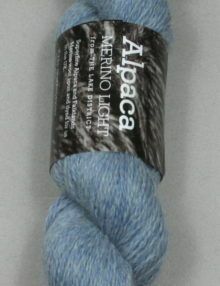 This is a naturally coloured light fawn yarn with multi-coloured wool flecks in maroon, blue, green, burnt orange and white. 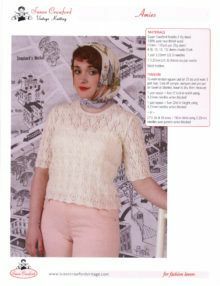 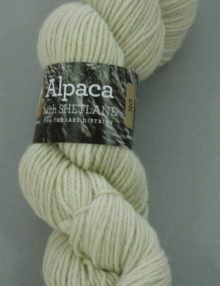 The yarn is a blend of 50% UK alpaca and 50% local Shetland fleece. 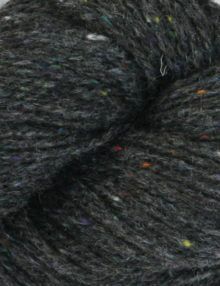 The yarn has been woollen spun for a lofty handle. 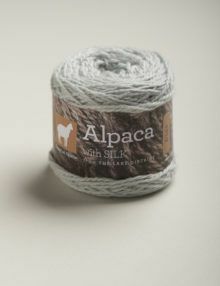 There are approximately 95m per 50g. 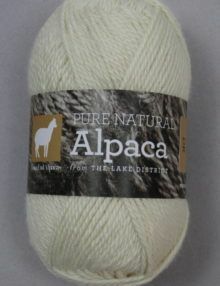 It is sold in 50g balls or 100g hanks. 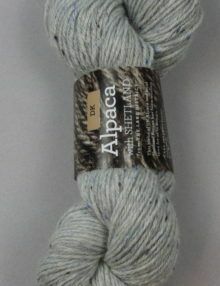 This is a naturally coloured very light grey Alpaca with Shetland DK knitting wool. 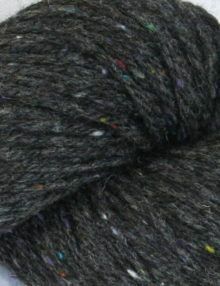 I dyed the wool nepps black and a range of blues and mixed them with un-dyed nepps. 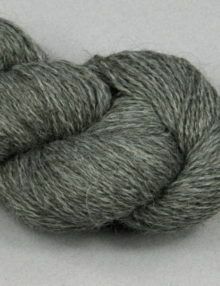 These were carded into the fibre before it was spun to produce the tweed effect. 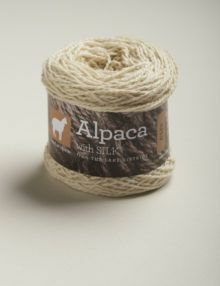 The yarn is a blend of 83% British alpaca and 15% local Shetland fleece with 2% wool nepps. 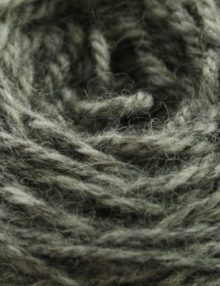 The yarn has been woollen spun for a lofty handle. 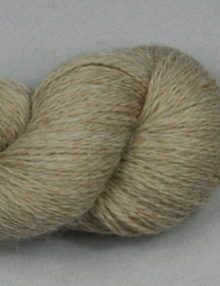 There are approximately 225m per 100g and it is sold in 100g hanks. 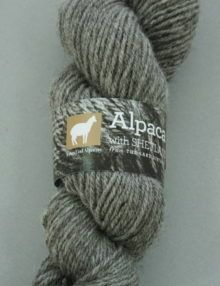 This is a naturally coloured warm grey Alpaca with Shetland DK yarn. 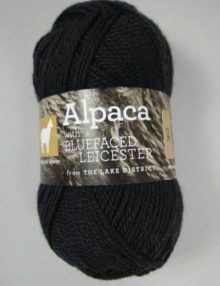 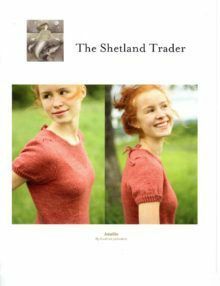 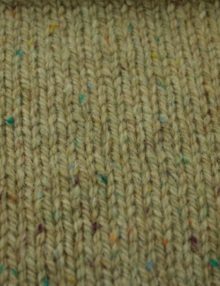 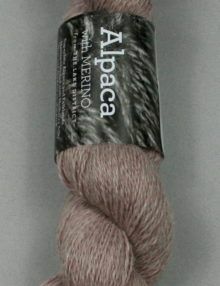 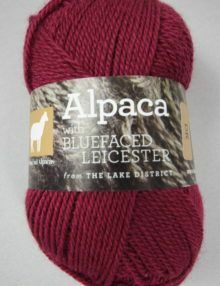 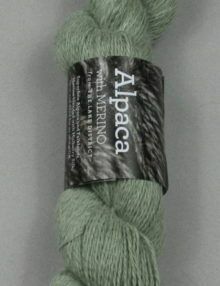 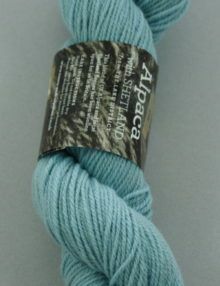 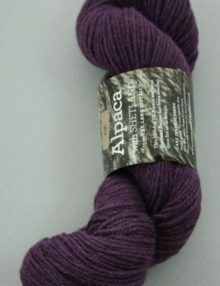 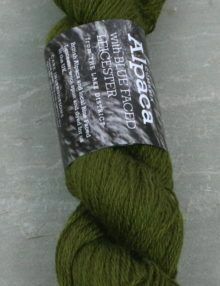 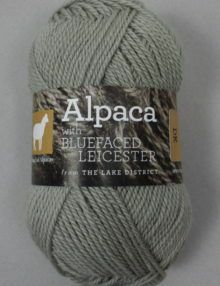 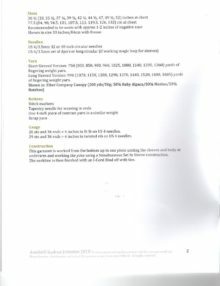 It is a blend of 74% UK alpaca and 26% local Shetland fleece. 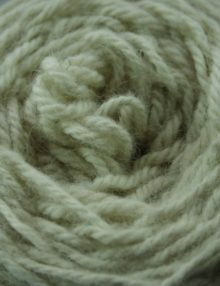 The yarn has been woollen spun for a lofty handle. 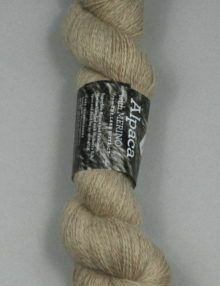 There are approximately 93m per 50g. 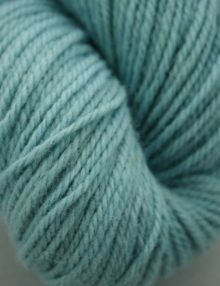 It is sold in 50g balls and 100g hanks.